The playback window for this video interview has passed. Make sure to keep an eye on your Inbox for updates! The Epic Day ChecklistGet it here! 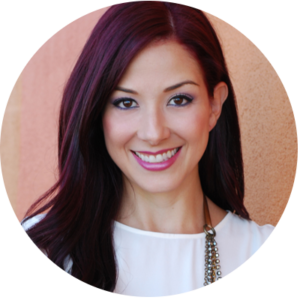 Alba Gomez is a style and personal brand coach, keynote speaker, first impressions specialist and professional image consultant. She is fiercely passionate about helping women re-connect with who they are so they can feel more confident and achieve great success. She won a Nifnex Influential 100 Award and has published two e-books and contributed to various online summits, magazines and websites nationally and internationally, sharing her expertise. Learn more about Alba's work at www.albagomez.com.au or reach out at info@albagomez.com.au.